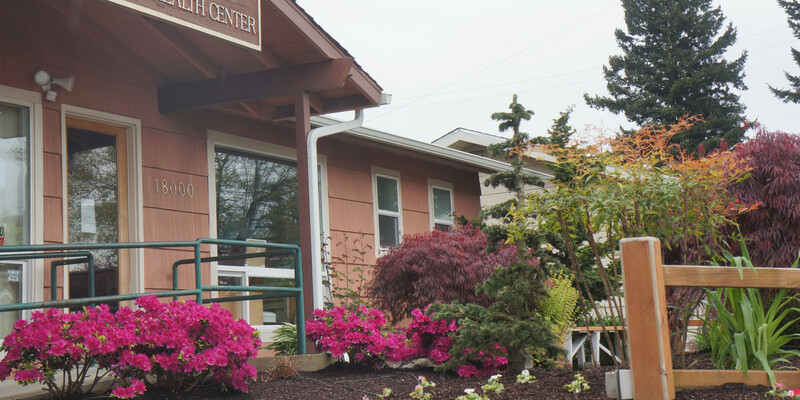 We are a non-profit faith- and community-based health center serving our neighbors in Rockwood and East Multnomah County. Simple people with a heritage of faith and vision, living out a vibrant mission, sharing a powerful message of hope and healing. 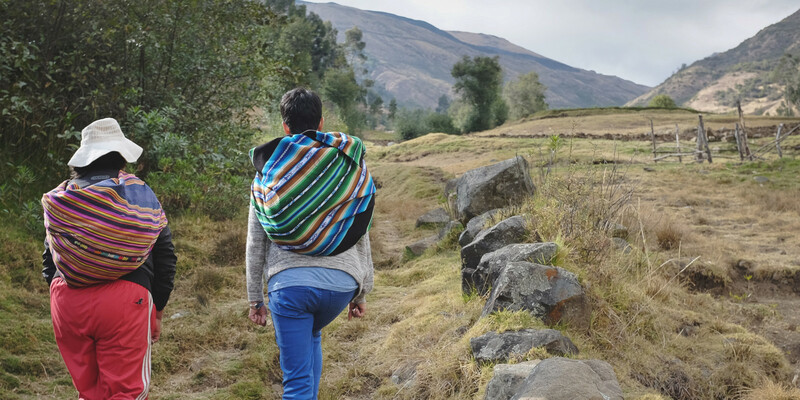 We're here for the community, whether someone needs primary care at our clinic or a vaccine to go to the other side of the world. Our donors keep our lights on, our volunteers make us relevant, our patients give us purpose, and our prayer team sustains us. Provide excellent physical, mental, and spiritual care to the underserved with the love of Christ. Christ glorified in transformed communities.